Aquabot is a new bottle top sprayer from Lunatec, a San Diego based company. 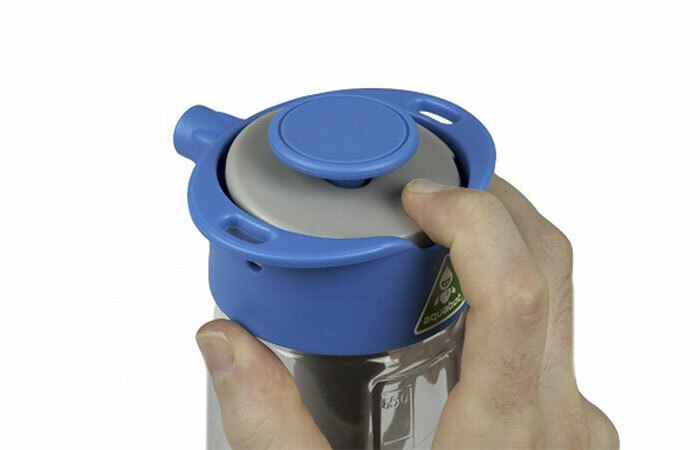 It makes an ordinary water bottle into a powerful hydration, cooling or cleaning device and most importantly, it’s fun. Just screw on the Aquabot top on your water bottle. 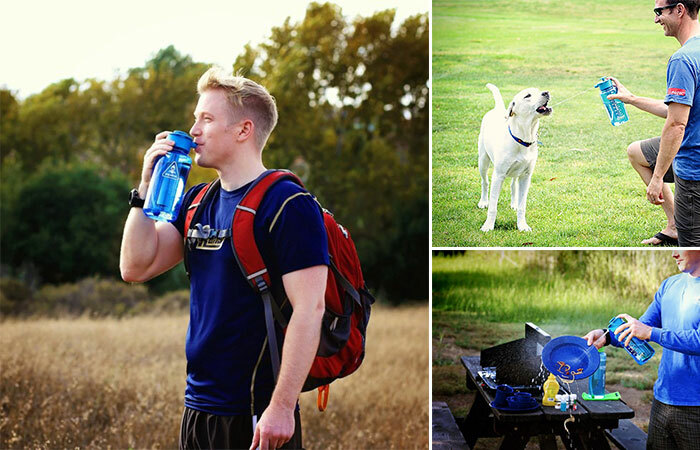 It’s compatible with 63mm wide mouth bottles like Nalgene: On The Go, On the Fly, Camelbak: Eddy and Chute bottles and standard 32 – 48 oz wide mouth bottles. Aquabot is BPA free and easy to use. It has three spray patterns: Mist, Stream and Shower; and two operating modes: Stealth and Blast. Stealth sprays more water and conserves pressure, while Blast sprays less water with more pressure. Aquabot shoots water over 25 feet. It also has a flow control trigger allowing you to dose the amount of water used. The sprayer even works upside down. 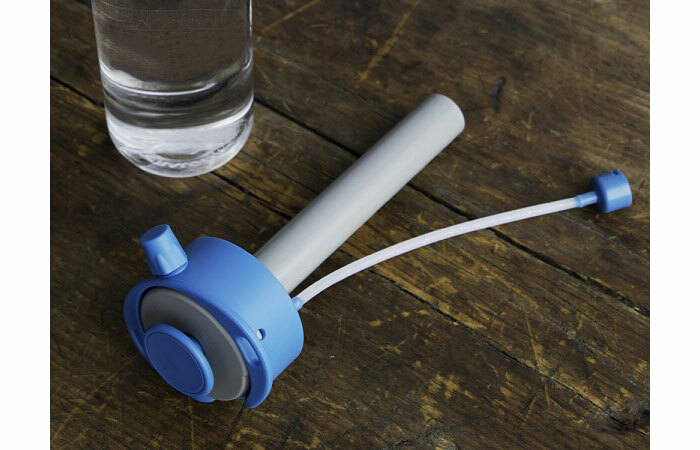 So if you need to turn your water bottle into a powerful sprayer for whatever reason, Aquabot is the gadget for you.